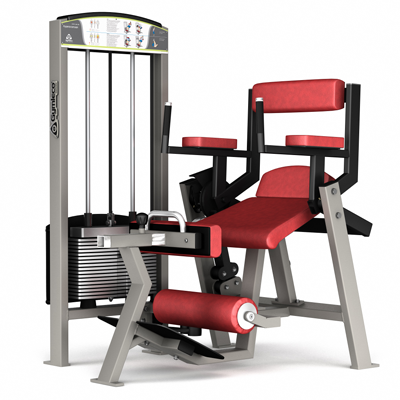 Optimize your facility by investing in Gymleco’s multi-machines. 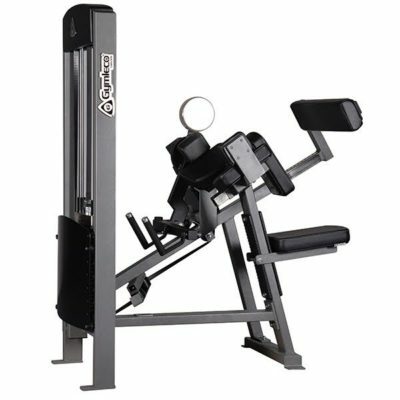 These are compact and surface-smart combination machines that you can do more than one exercise on. 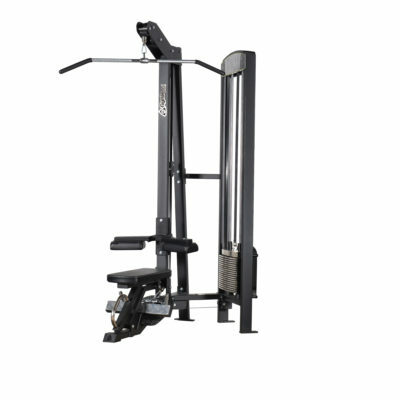 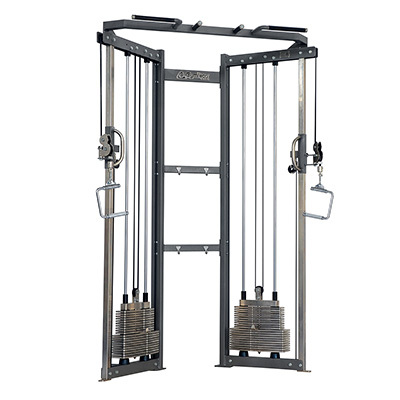 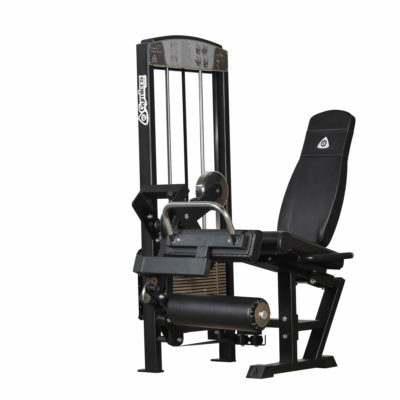 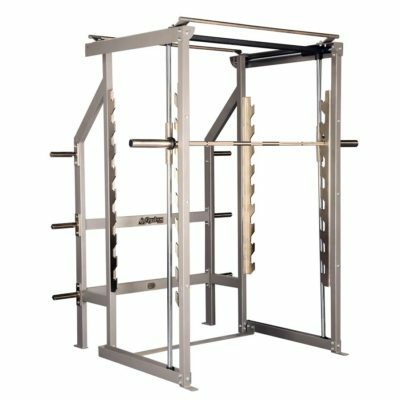 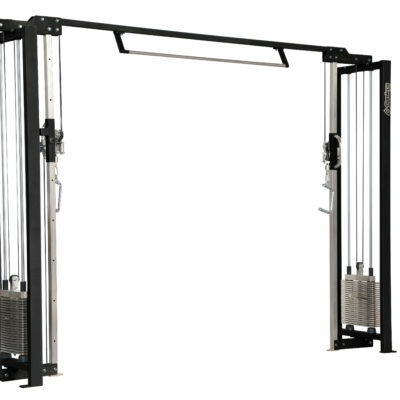 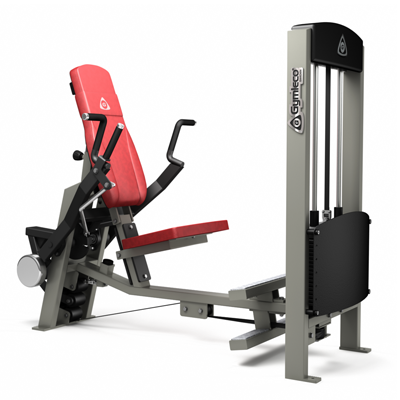 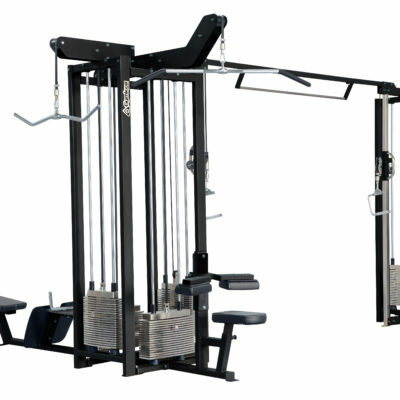 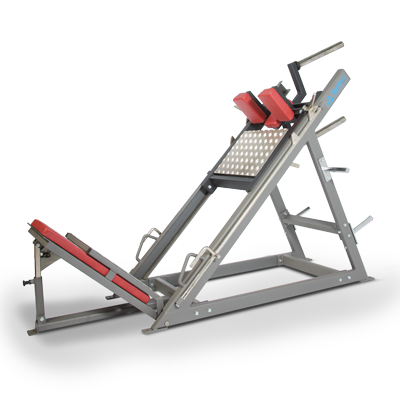 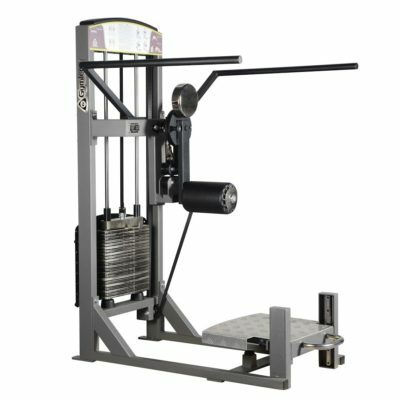 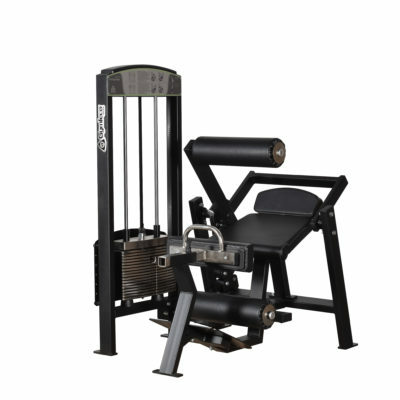 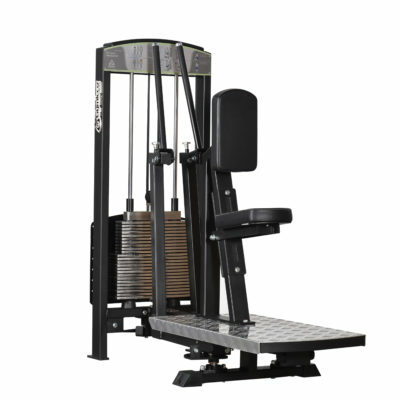 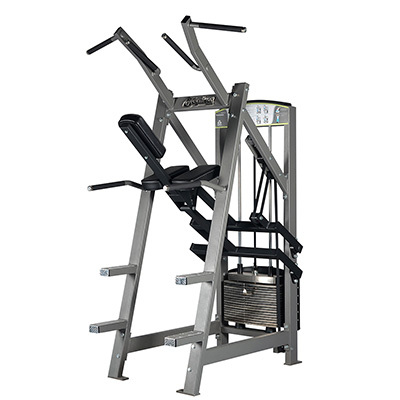 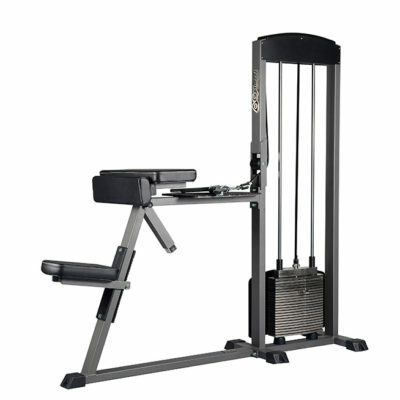 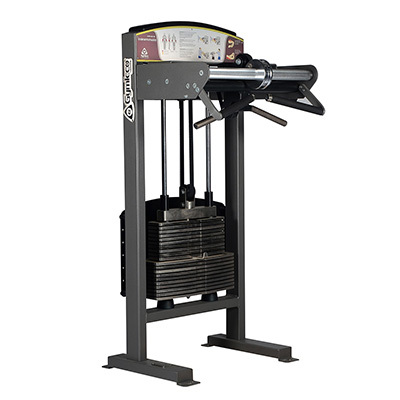 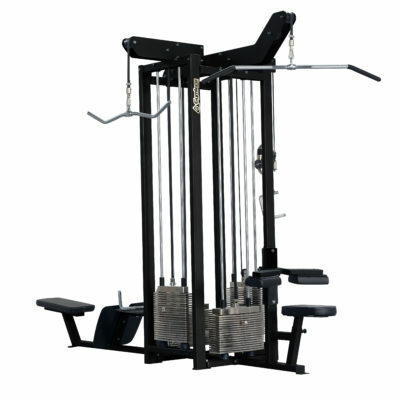 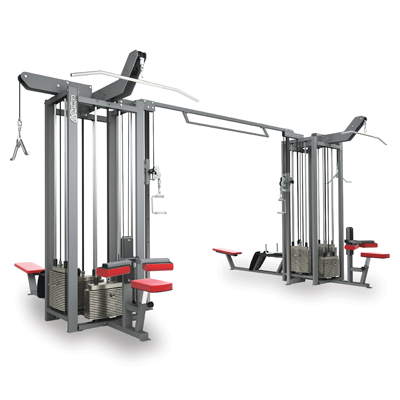 All machines are easy to set up in the different modes and of the highest Gymleco quality.